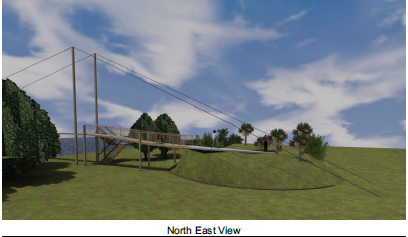 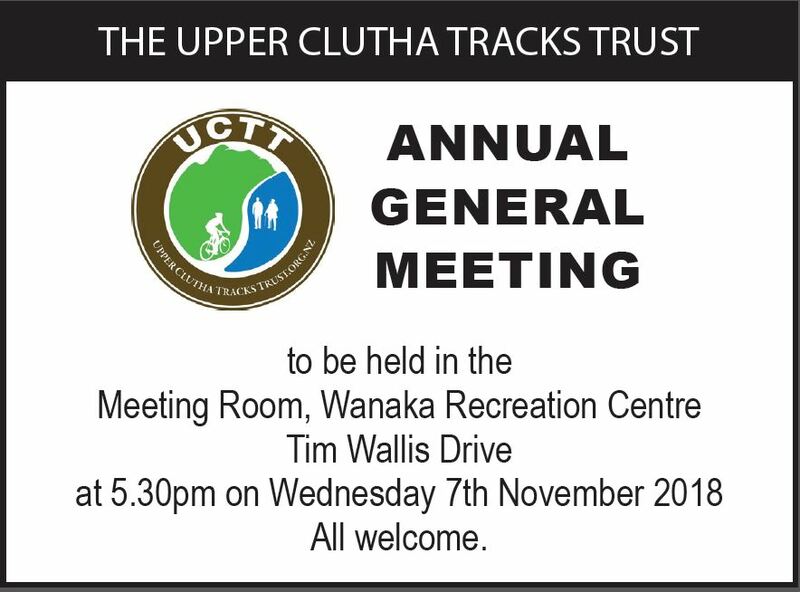 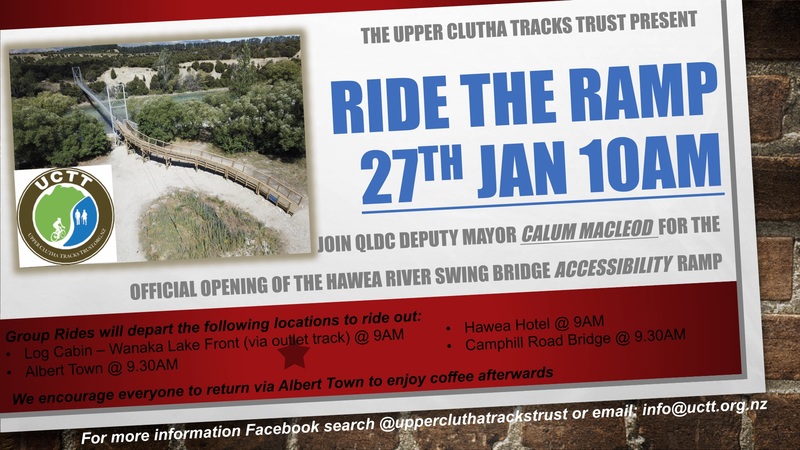 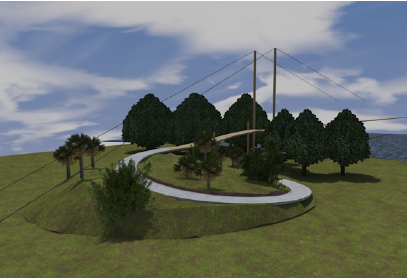 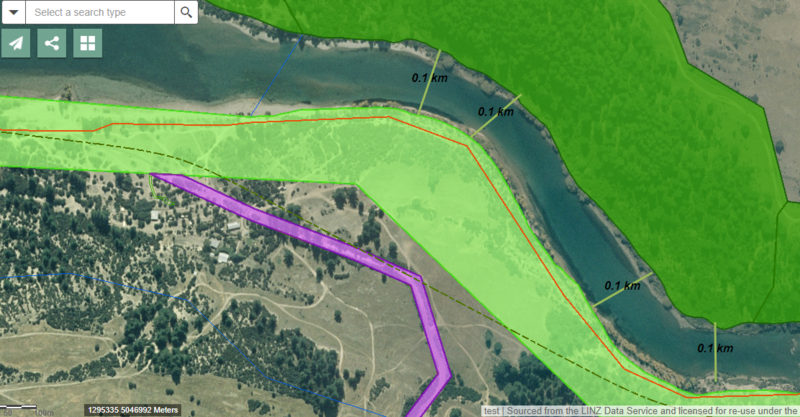 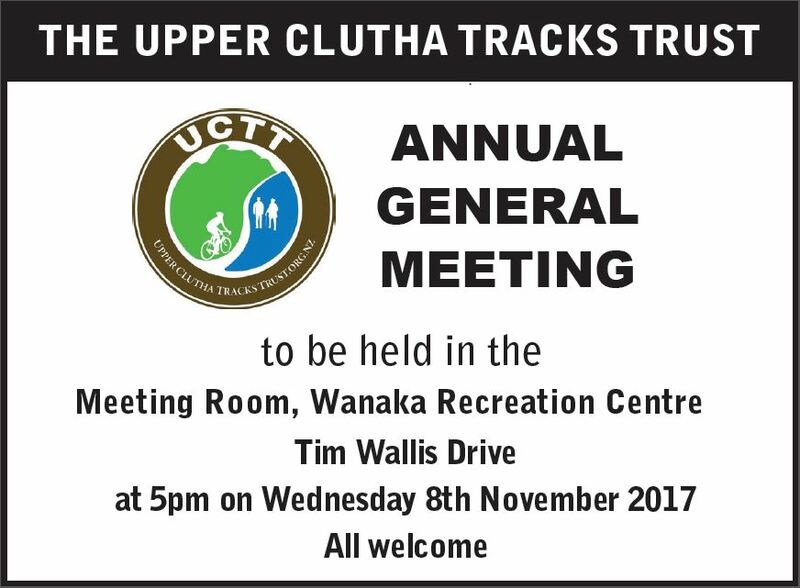 The Motatapu River Track is the latest addition to the Upper Clutha Tracks Network. 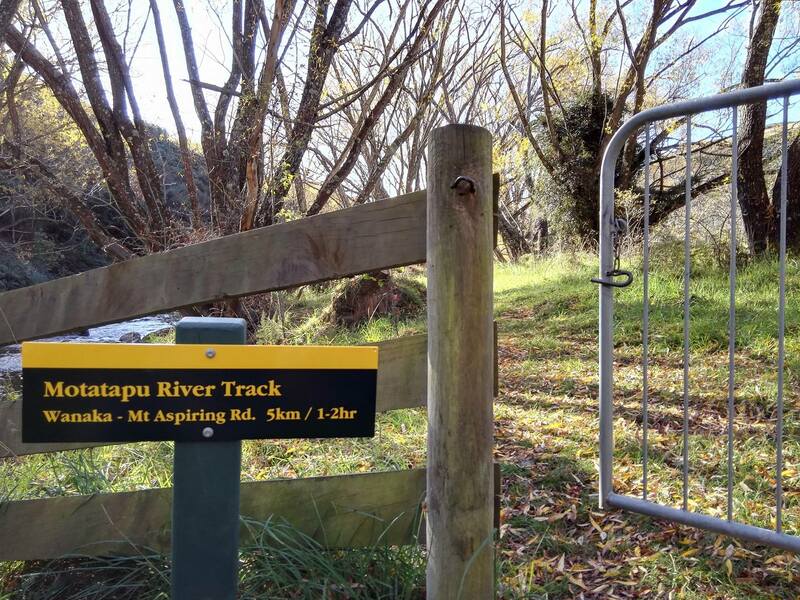 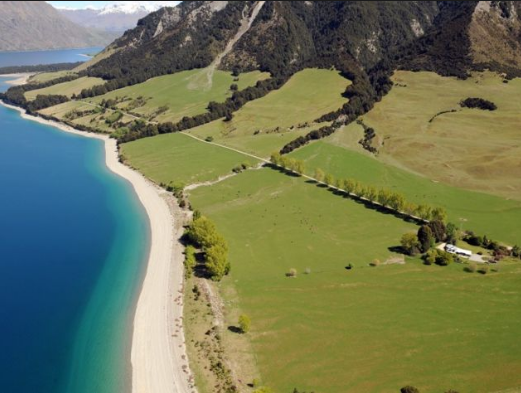 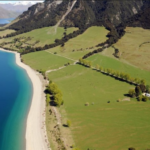 It starts from the west end of the Motatapu Road near Glendhu Bay and follows the Motatapu River downstream to the Mt Aspiring Road just past the Rocky Hill Track. 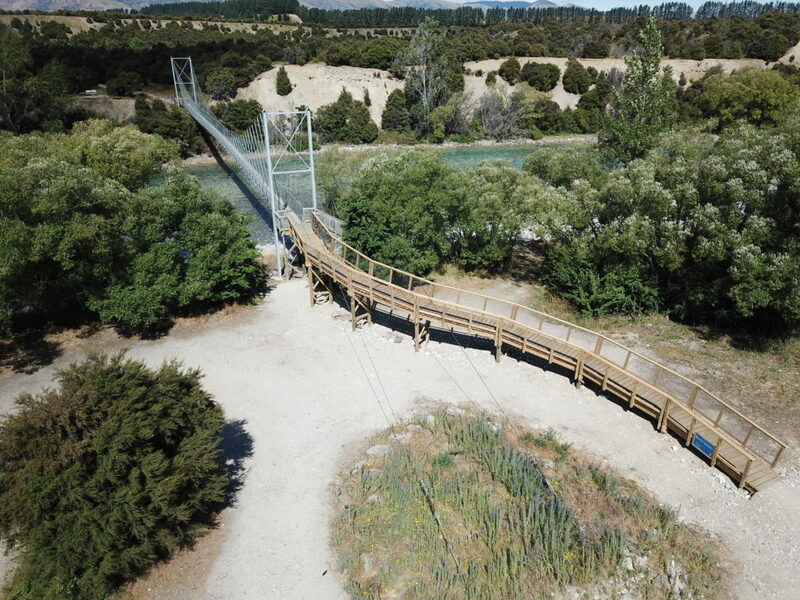 The track is formed to a simple standard and can be muddy after rain. 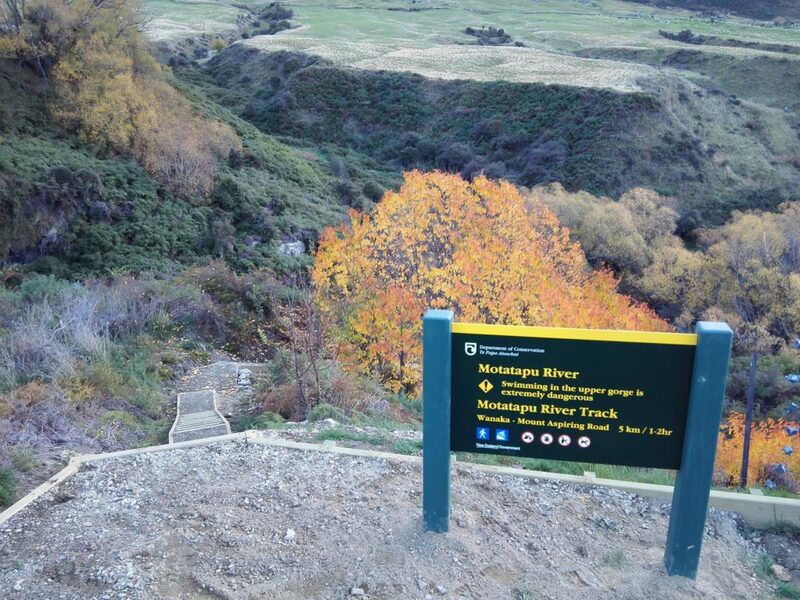 It is possible to cycle the track but there are a few stiles and steps where bikes will have to be carried. 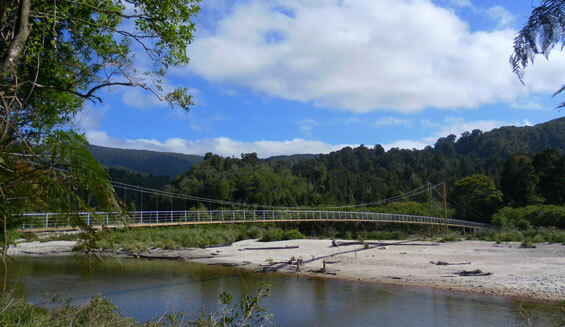 The track follows the Motatapu river and there are lots of great picnic spots and shallow pools along the way. 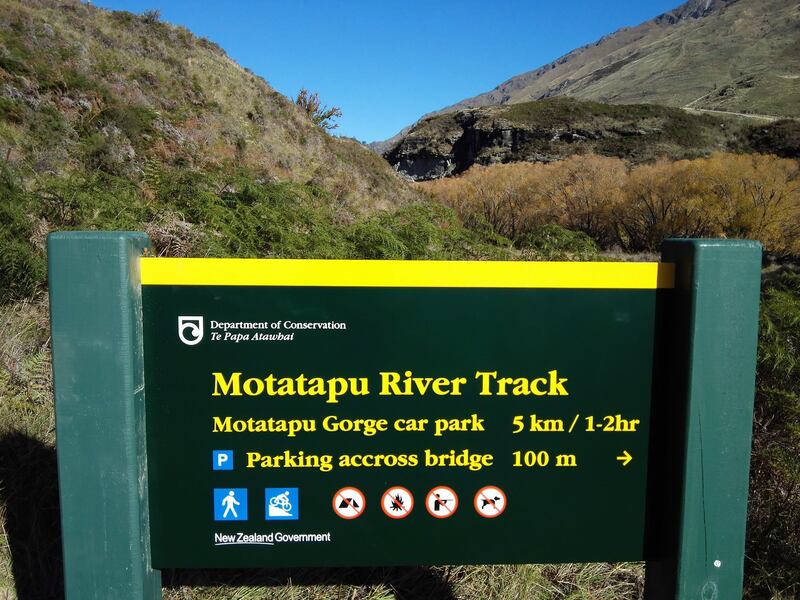 From Mt Aspiring Road the track also provides a great view of the nearby climbing area and easy access to the small gorge below.